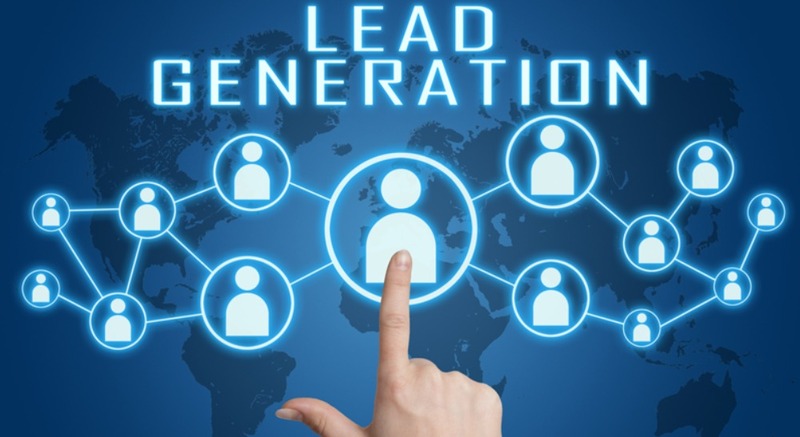 If you are collecting data or mobile phone numbers from online lead generators, e-commerce transactions, or brick and mortar retail stores, we can help you turn them into sales. And if you are not collecting phone numbers, we can assist with the collection process. Consumers will often provide personal information to a lead generation or e-commerce site only to then abandon the site. A portion of these potential customers will return to the site to finish a transaction after having received a text message reminder. Our clients have seen click-through rates of 20%, 30%, and even more than 40% in highly relevant campaigns and conversion rates ranging from 2% to 20% from SMS/mobile marketing campaigns initiated by NOC Solutions. NOC Solutions’ performance for our clients in the lead generation space is unprecedented.